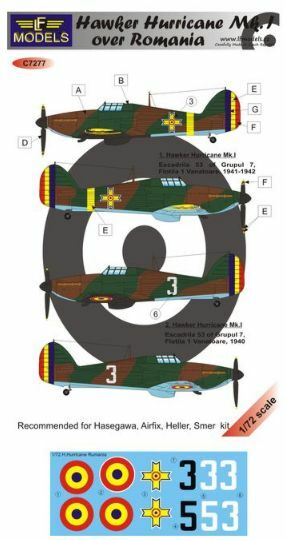 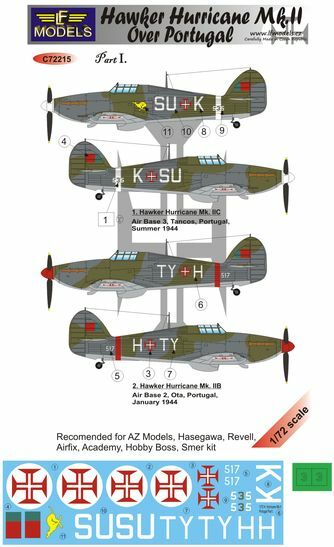 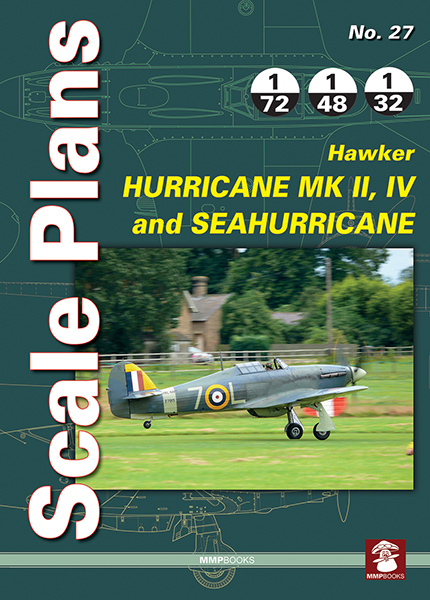 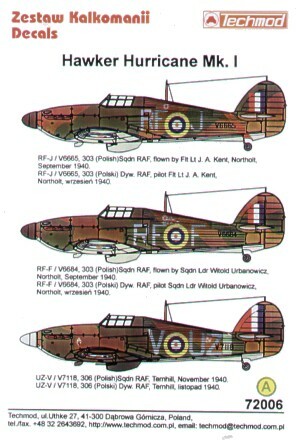 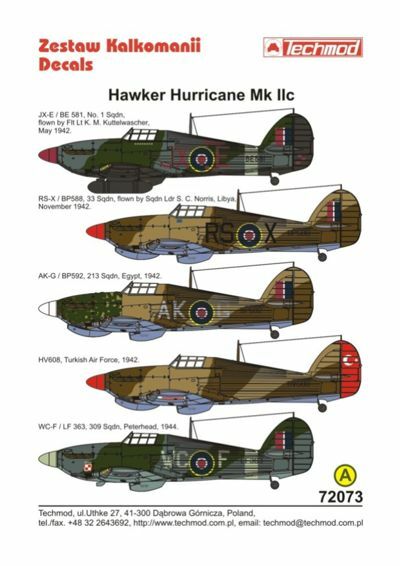 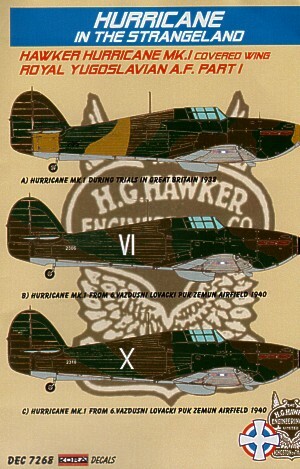 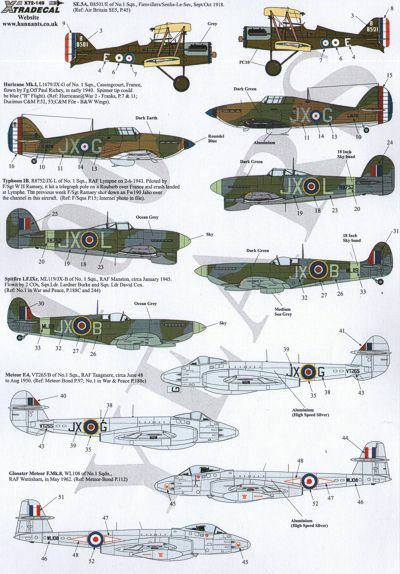 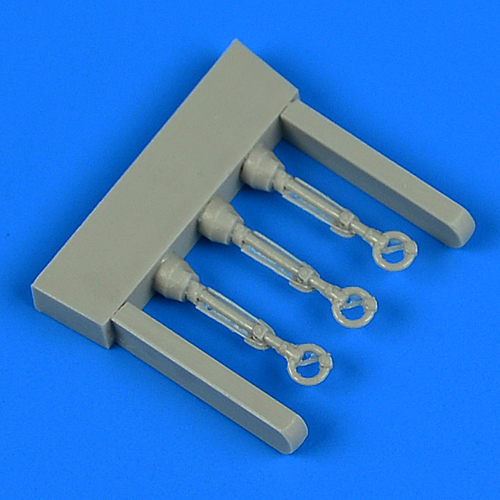 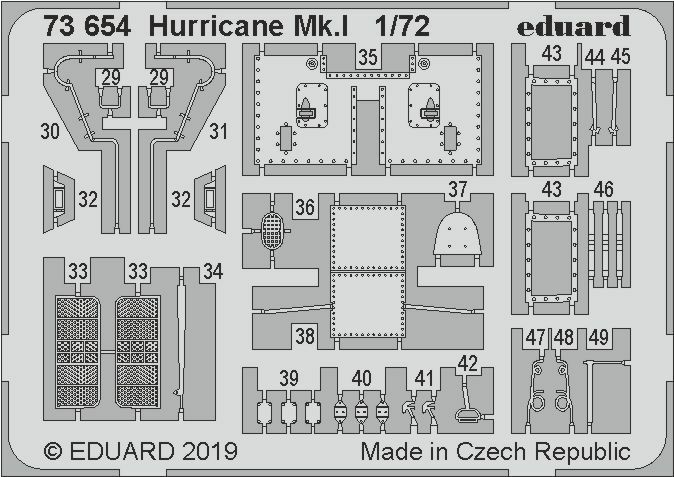 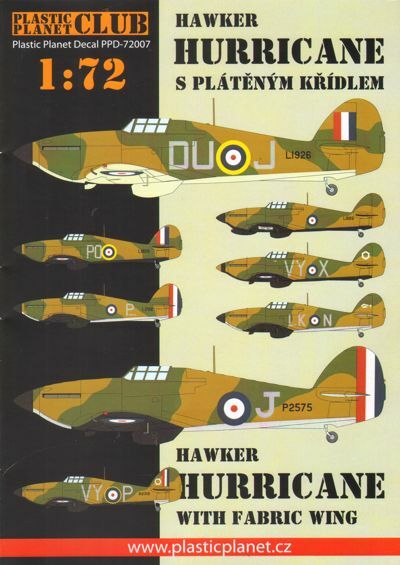 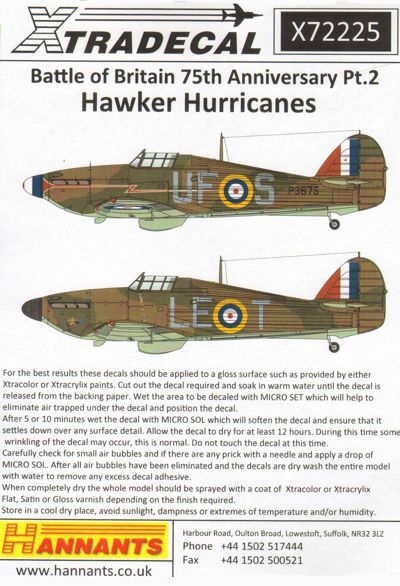 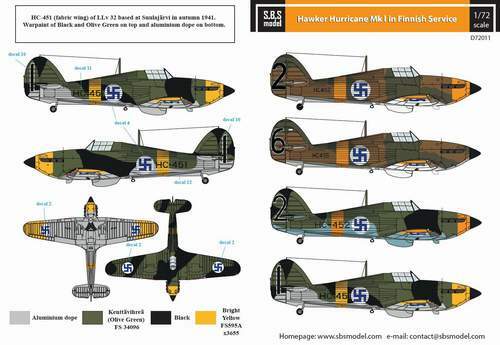 Hawker Hurricane Mk.I Junior Set. 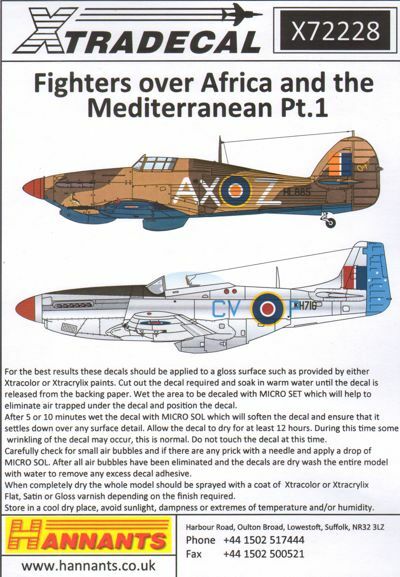 Features "metal wing", extensive cockpit and wheel bay interior as well as tropical filter. 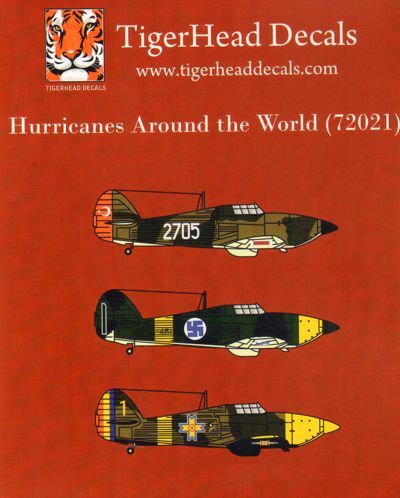 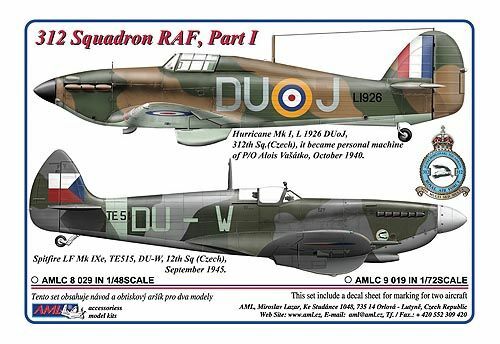 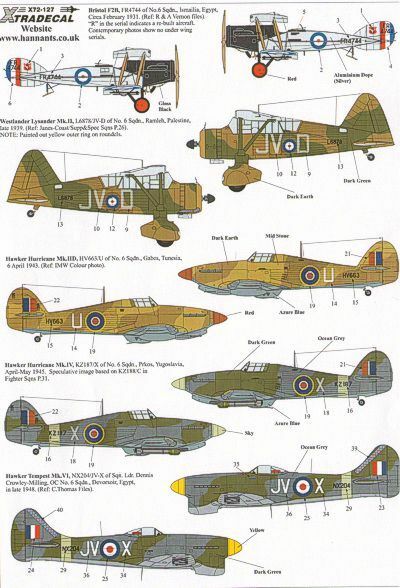 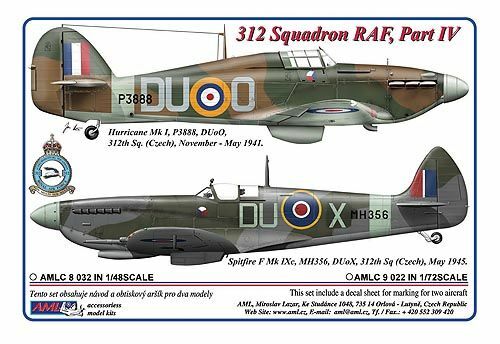 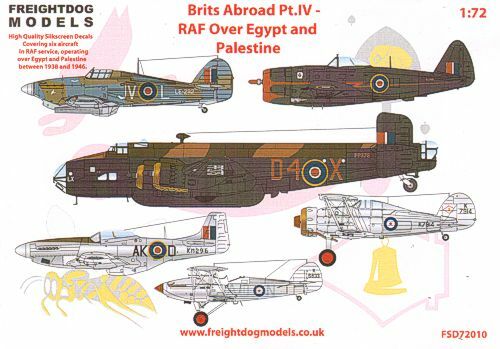 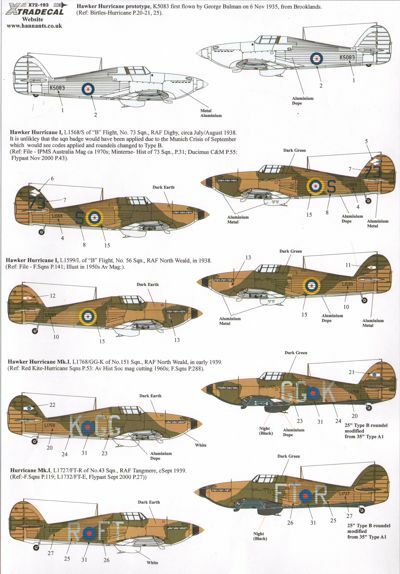 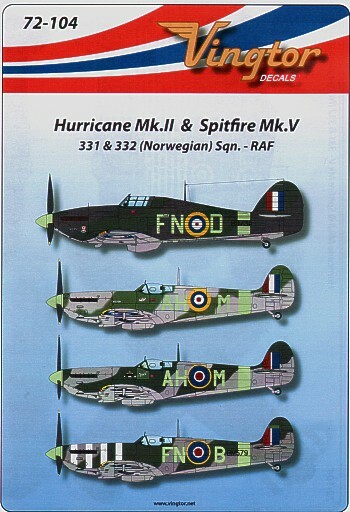 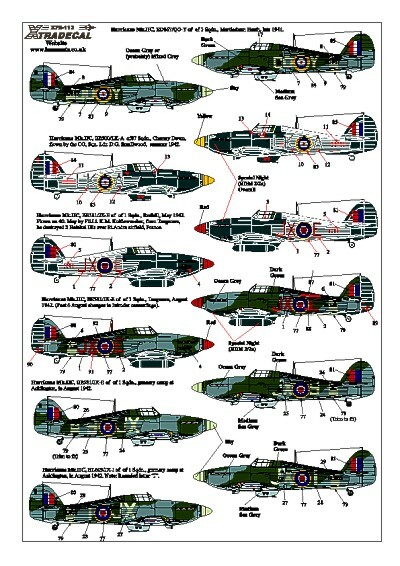 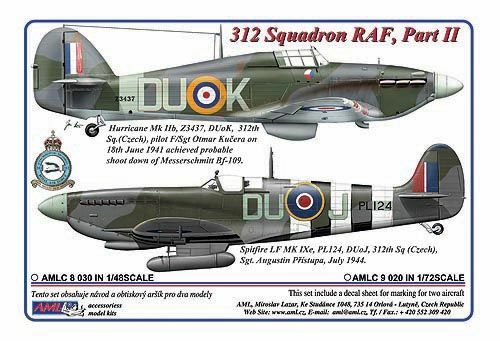 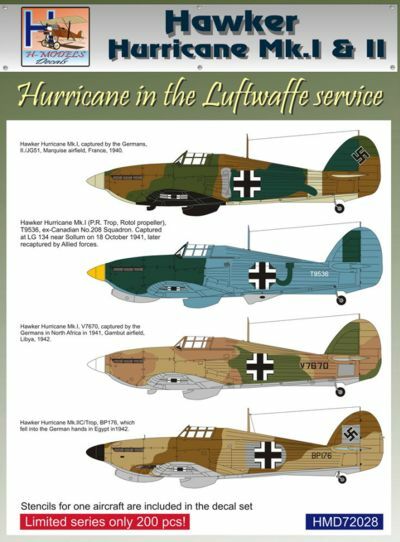 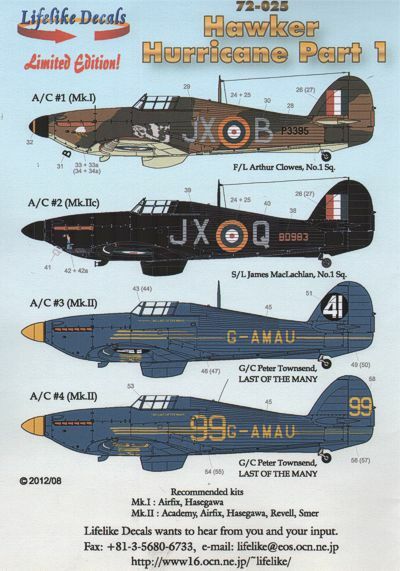 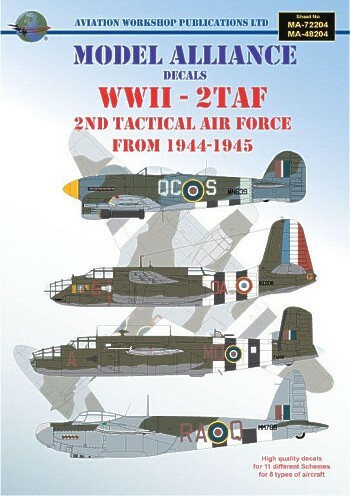 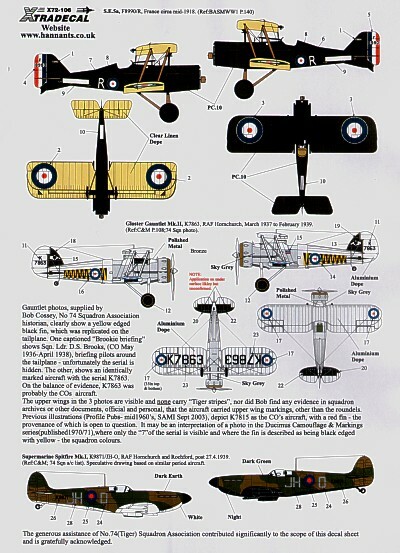 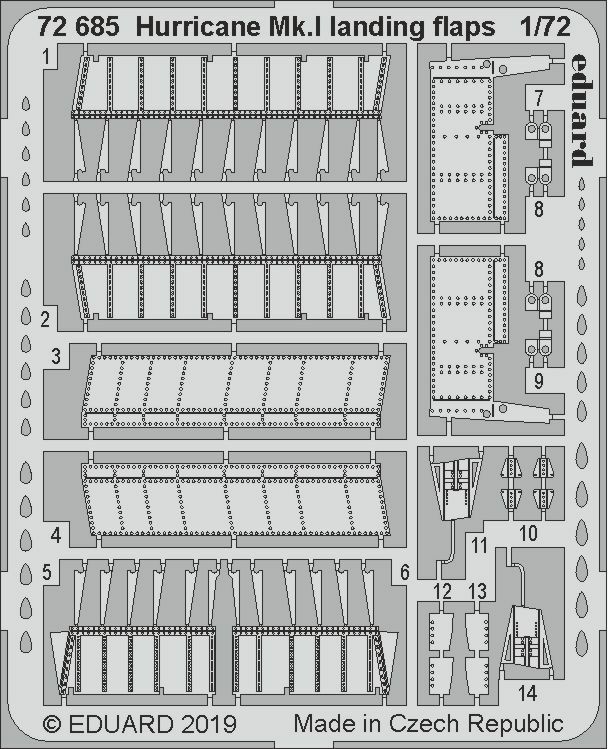 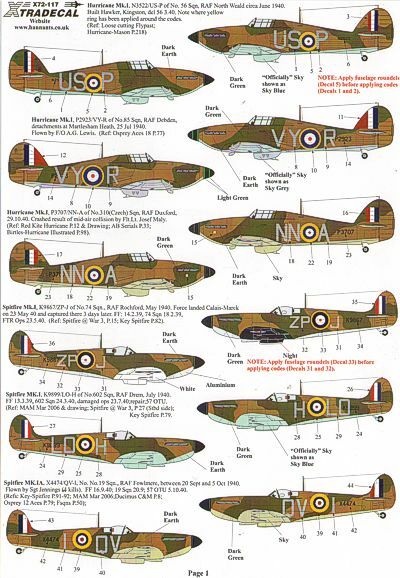 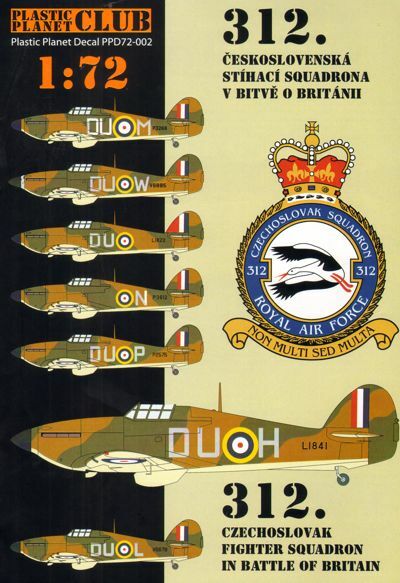 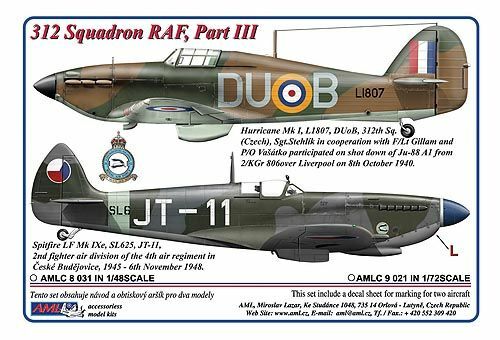 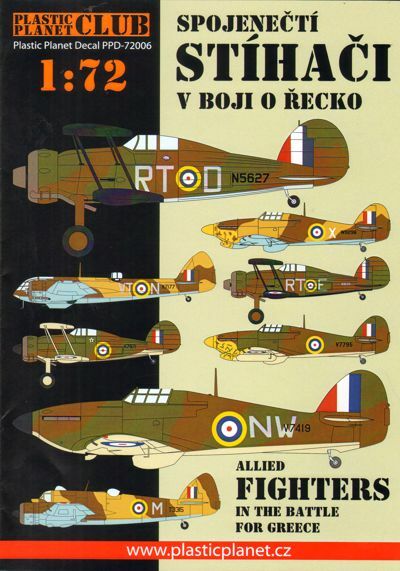 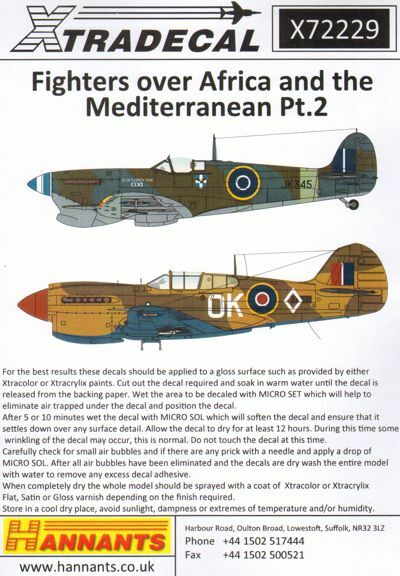 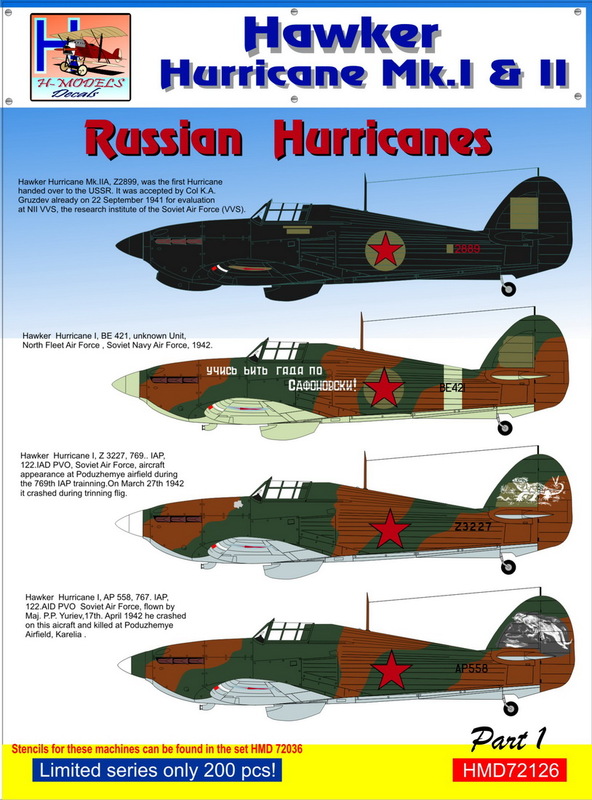 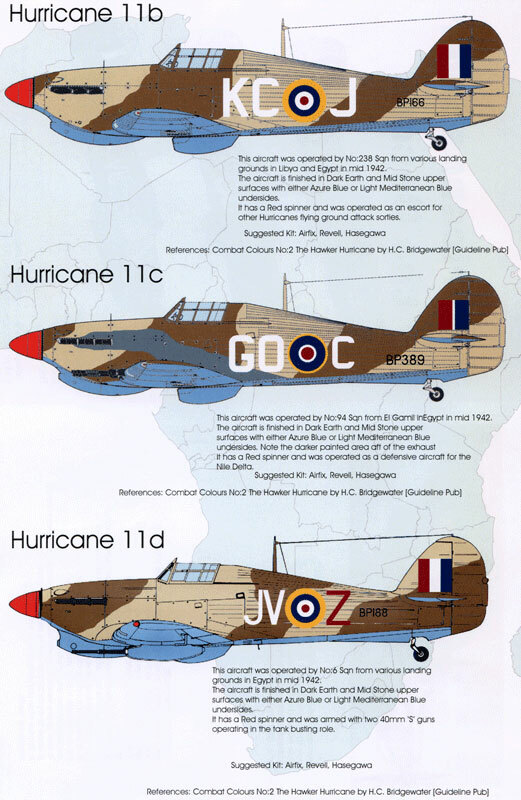 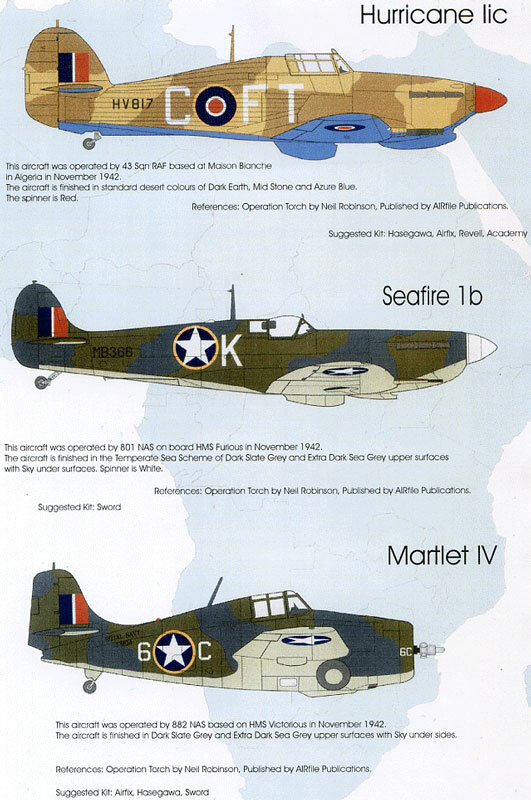 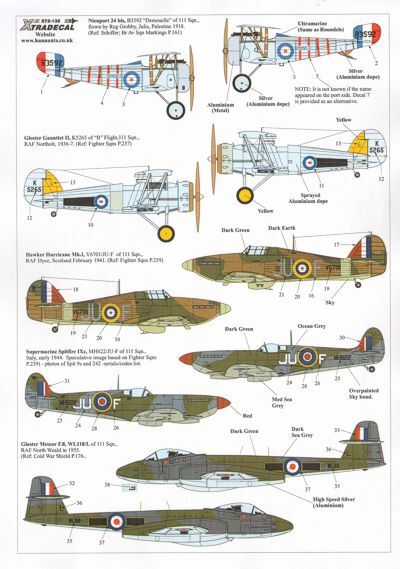 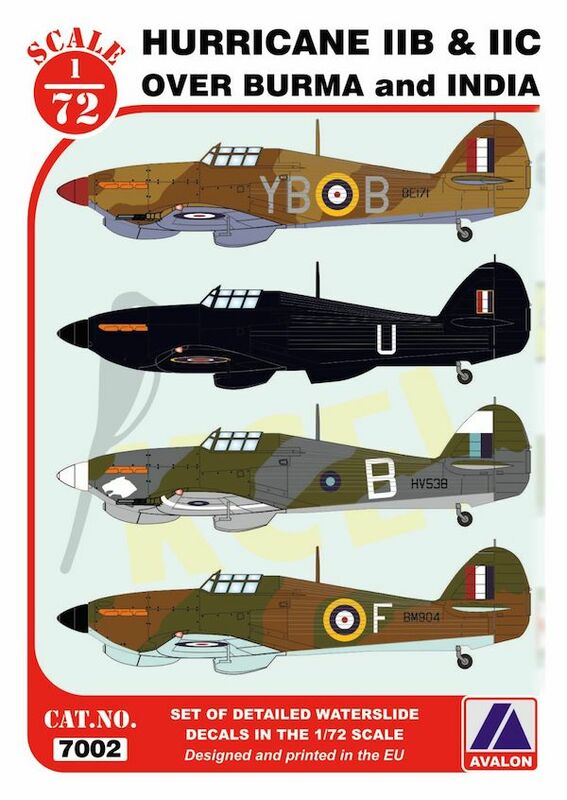 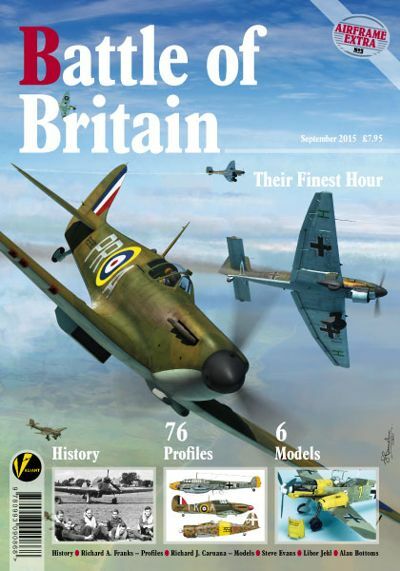 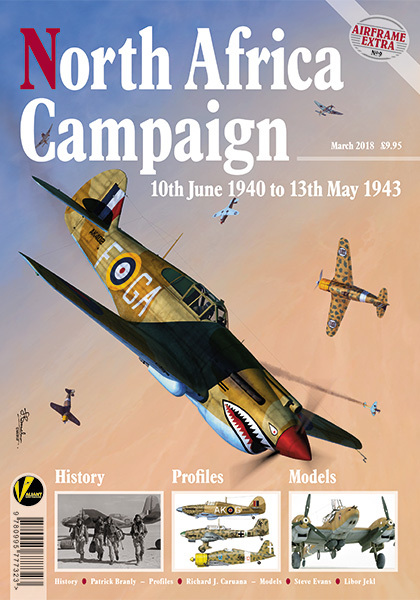 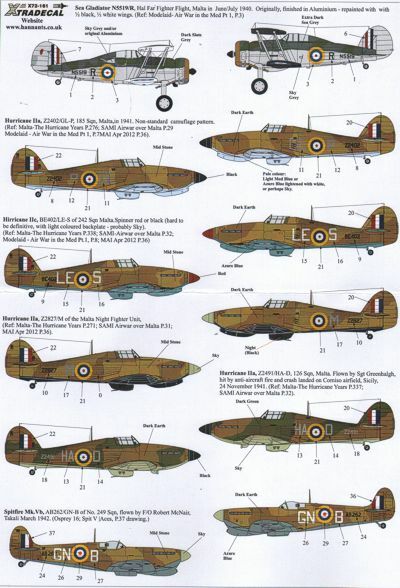 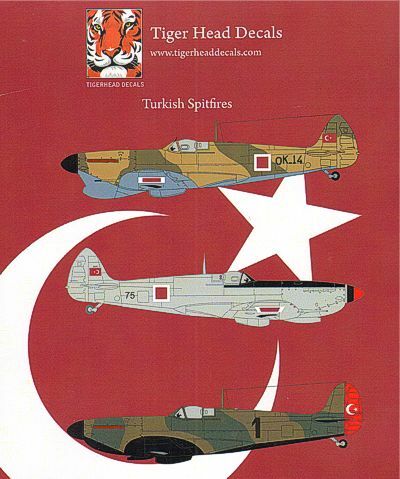 This version is correct for the Battle of Britain 1940 and early African Campaign 1940-41. 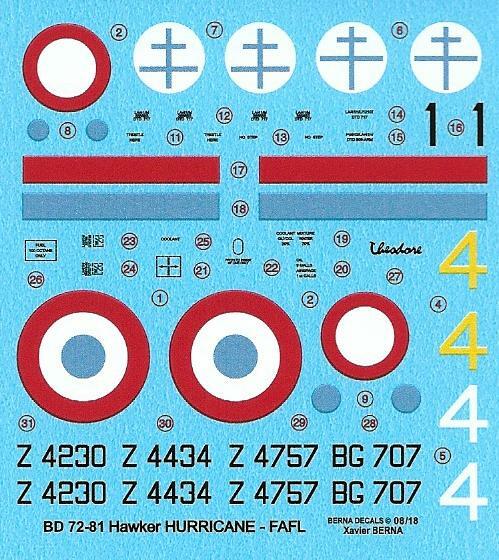 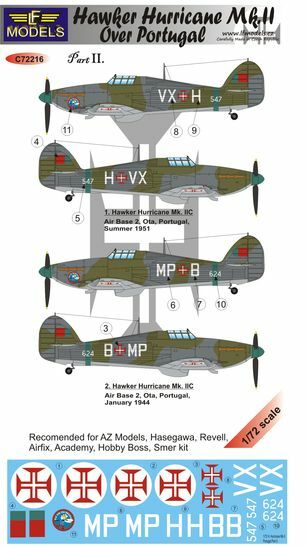 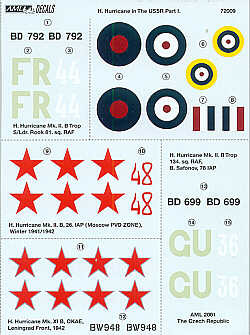 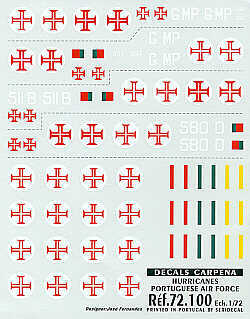 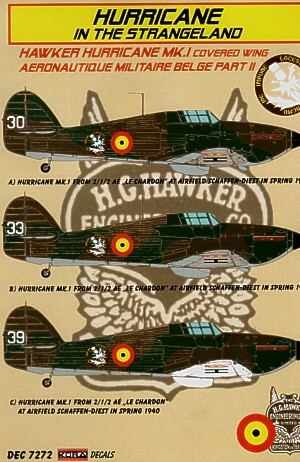 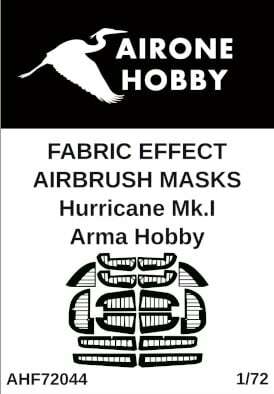 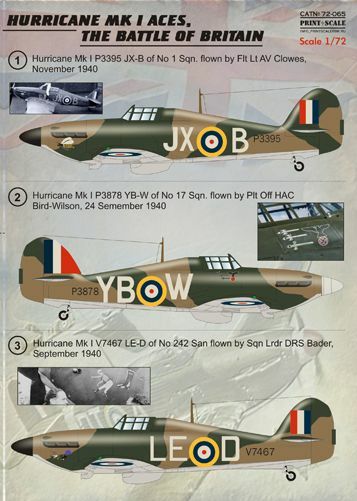 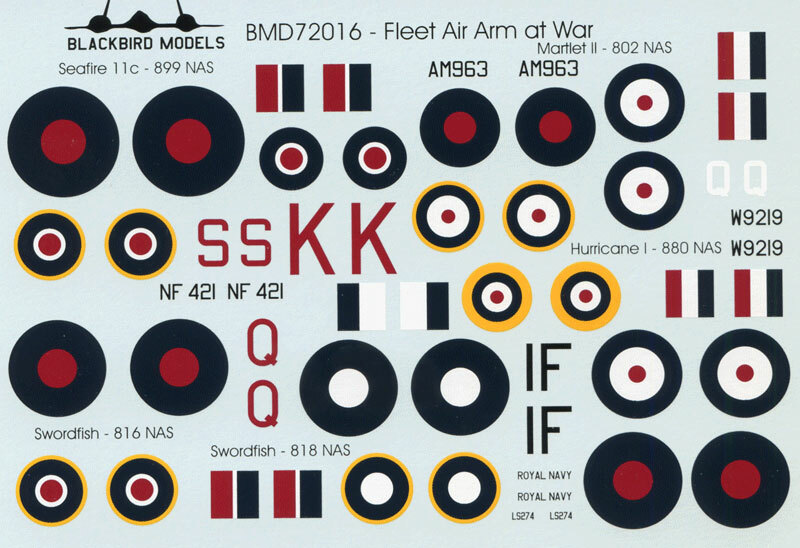 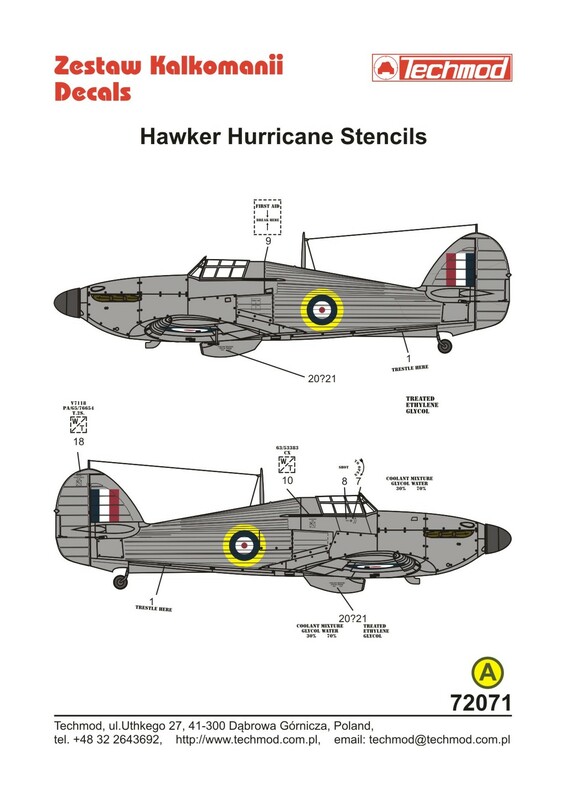 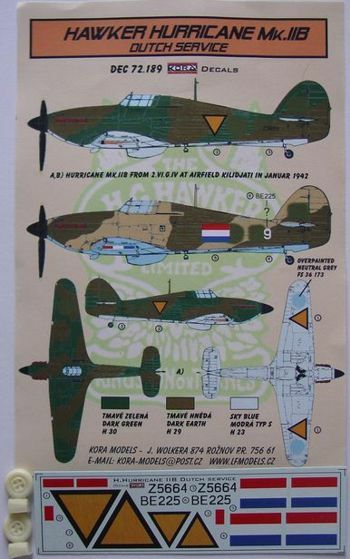 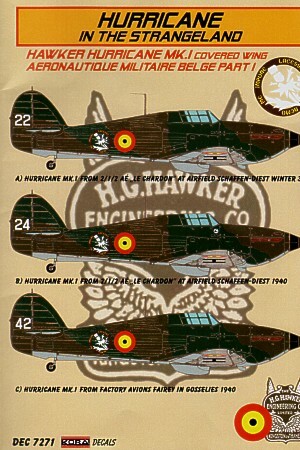 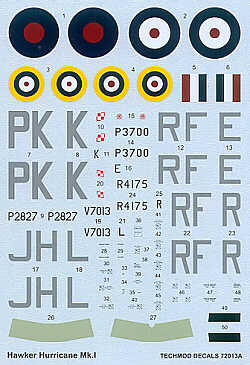 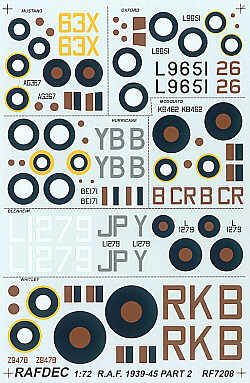 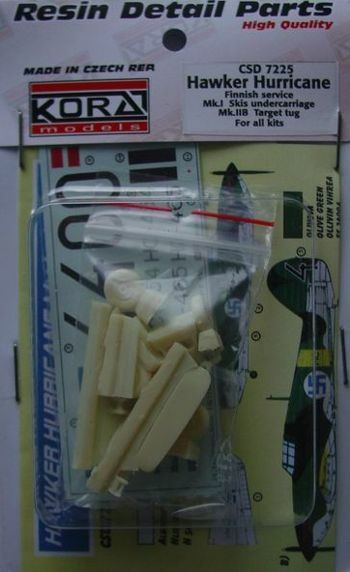 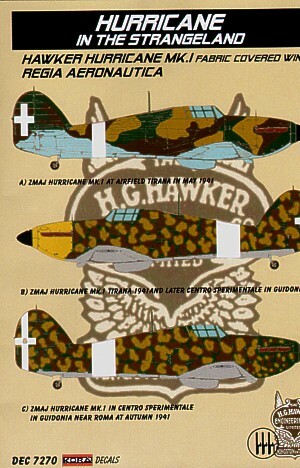 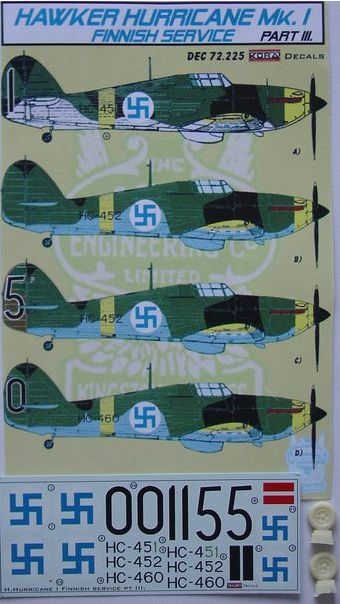 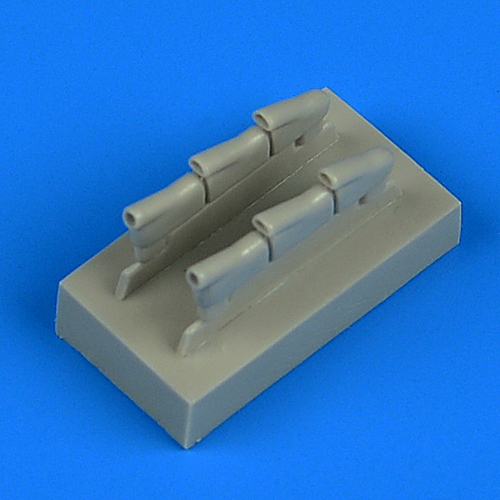 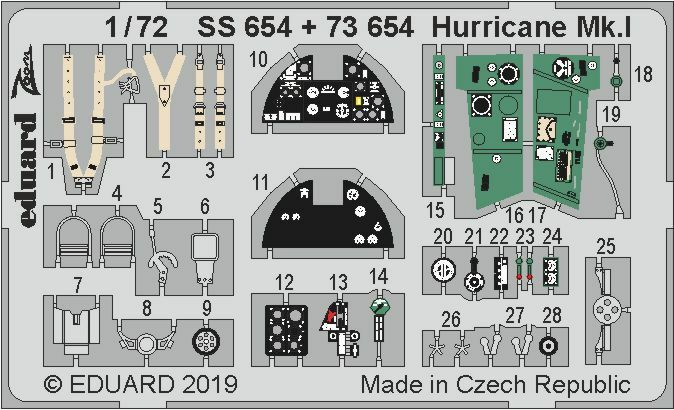 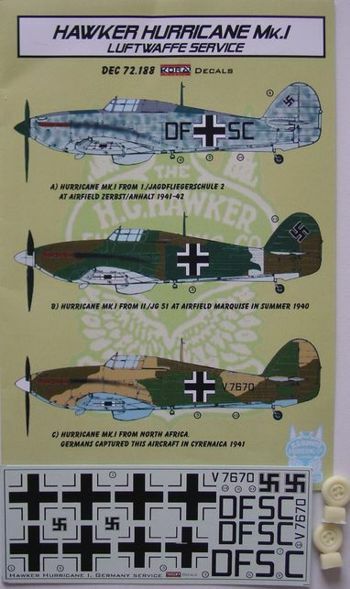 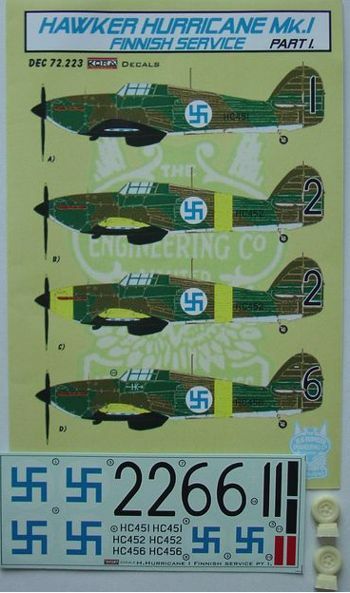 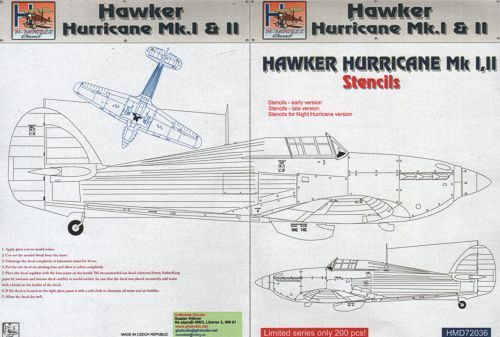 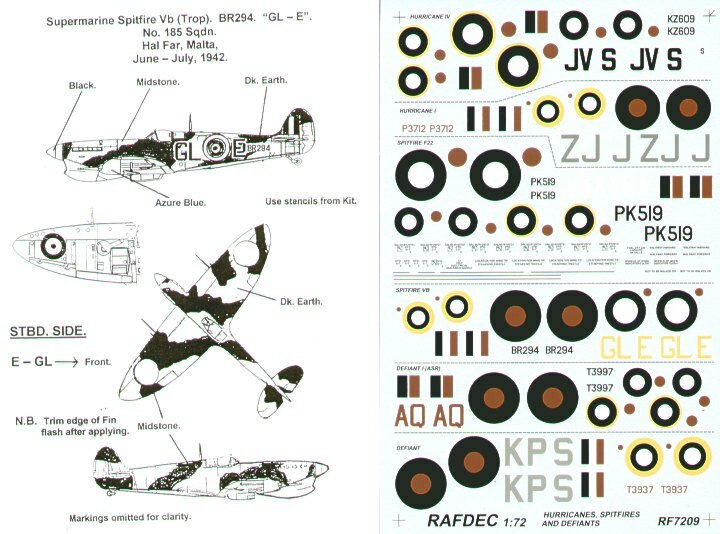 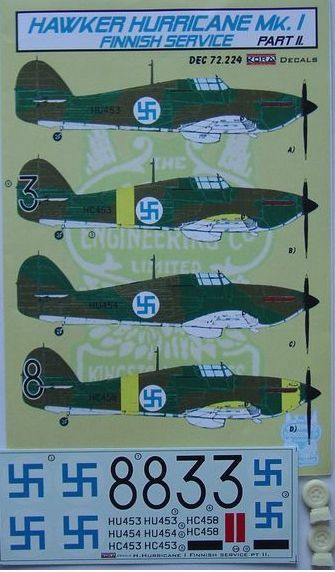 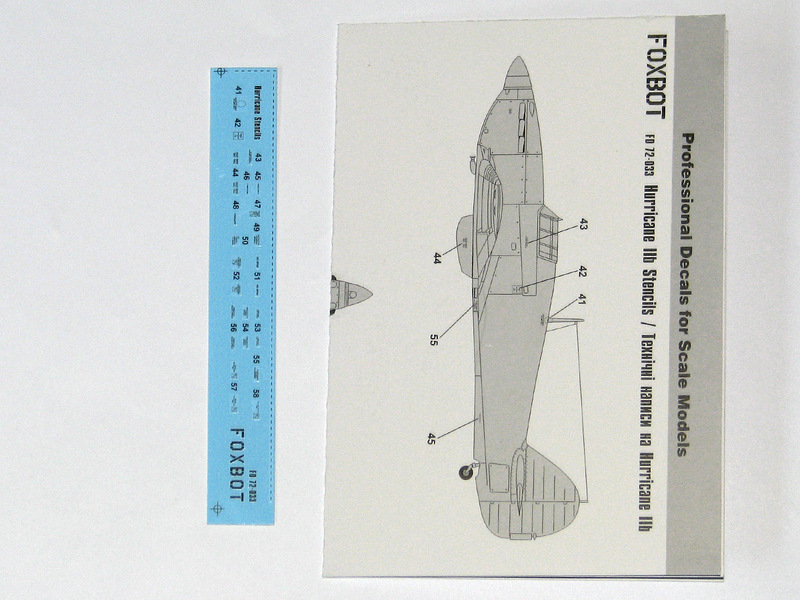 Hawker Hurricane Mk.I fabric effect aileron and control surfaces airbrush masks (designed to be used with Arma Hobby kits) these masks are made of a special adhesive vinyl foil called Oramask, which is elastic, semi-translucent and of grey-green colour. 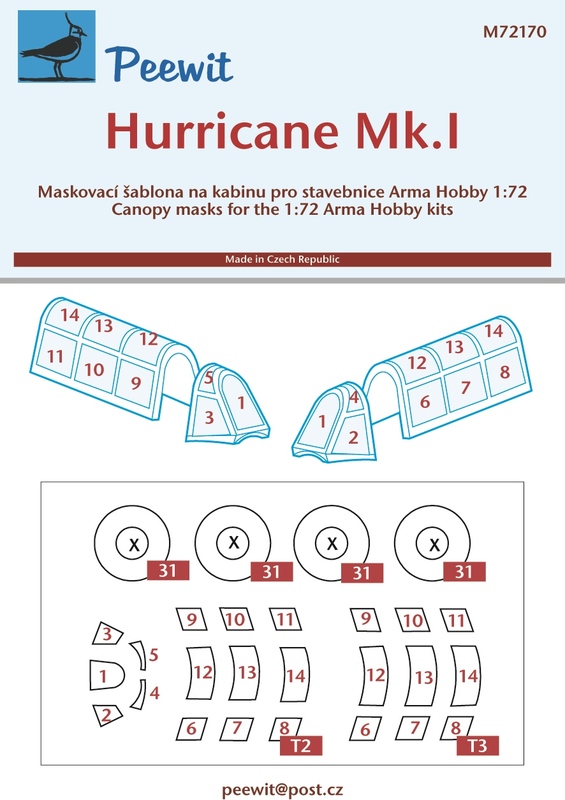 The mask can be used several times and is easy to handle before it is final pressed on to the model part surface.